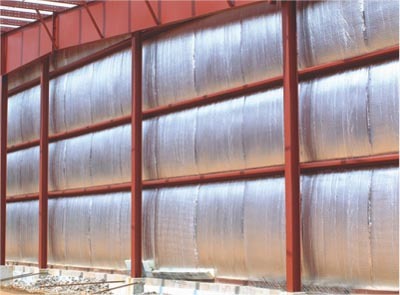 Covertech Fabricating Inc, is a manufacture of extruded film both co-ex and monolayer as well as an industry leader. 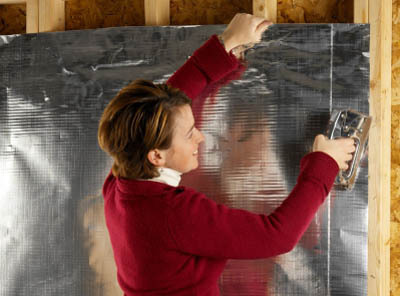 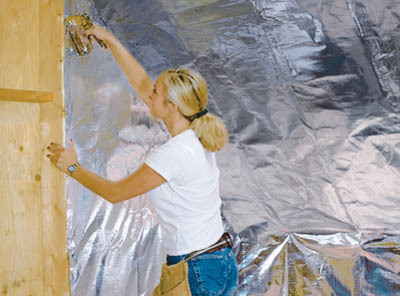 In the manufacturing and distributing of reflective insulation and protective packaging. 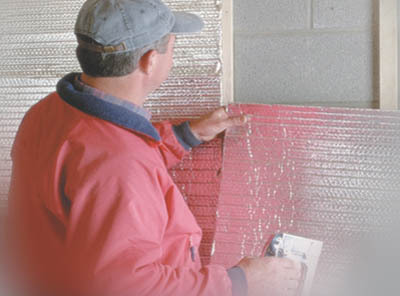 Established in 1990, Covertech operates From our modern 107,000 sq ft facility in Toronto, Ontario, Canada. 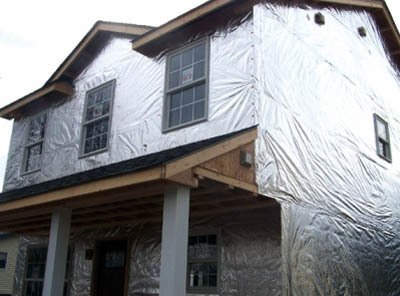 rFoil insulation utilizes reflective technology that requires an airspace facing one foil side of the product to work as designed. 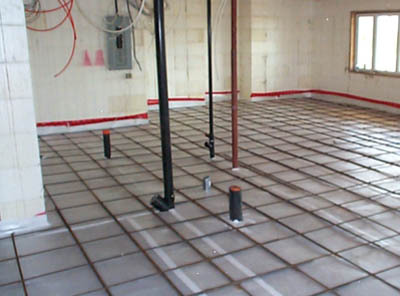 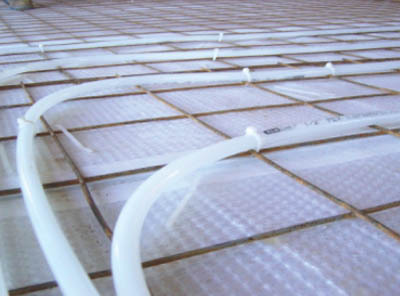 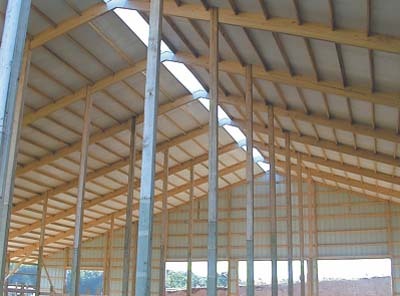 Its unique construction is specially designed to reduce radiant heat gain or loss in Residential, Commercial and HVAC applications. 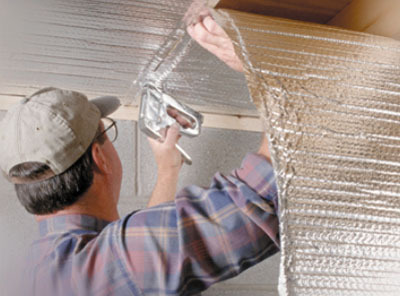 When installed properly , rFoil helps ensure that buildings and homes stay comfortable and energy efficient year round. 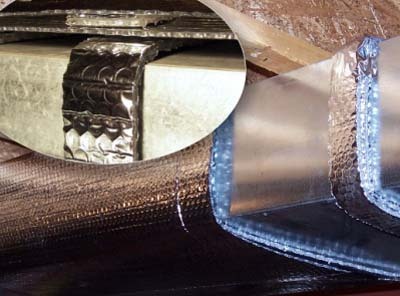 Rfoil is recognized for its thermal performance , easy installations , versatility and environmental friendliness and offers a number of advantages Over traditional insulations. 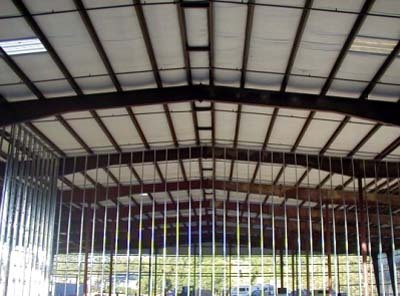 Rfoil is a single or double layer of polyethylene bubbles bonded to and sandwiched between two radiant metalized sheets. 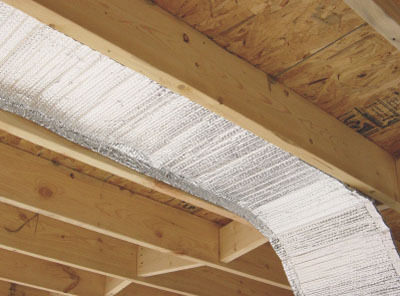 Covertech, or RFoil, produces products that reflect up to 97% of radiant heat.